Have you ever asked yourself—shouldn’t life be better than this? Of course there is more to life than the daily grind or whirlwind of chaos you may feel yourself in right now. However, the models for living that have been taught and practiced for ages are all about how to survive and barely keep your head above water. That is only one option. There is also the option to practice a new model, one that involves thriving in every aspect of life. As you read, you are invited to shift your perceptions, see a wider picture, and follow a roadmap that can help you move out of feeling trapped in a life that, deep down, you know should be more wonderful. 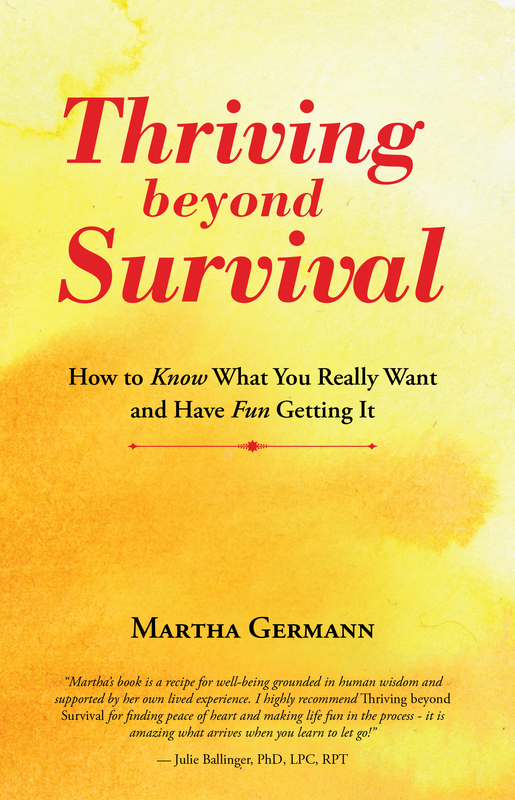 Thriving beyond Survival is all about going beyond just surviving and finally living your life the way it was designed to be lived—thriving.